This week on the Tech Cat Show we chat with Mark Lieber and Nick Urbom, the co-founders of a new and innovative event, The Infinity Film Festival, launching November 1-4 in 2018 in Beverly Hills. 'IFF' is a new type of event, capturing unique moments in time in the entertainment capital of the world. Programming will have an emerging-technology focus, and bring together creative, business and tech icons from Hollywood, Silicon Valley and Silicon Beach. Mark and Nick will take us ... See More through their background and what trends and themes are driving the creation of such a new kind of festival. From digital networks and new streaming services to innovative mobile and social media content, we are going to dig into this amazing event and learn what great technology, trends and content models are coming our way. 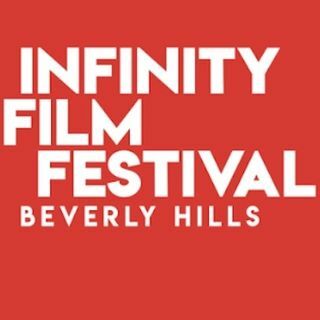 Jump into the world of 'limitless media' as we learn about The Infinity Film Festival headed to Beverly HIlls November 1-4, 2018.